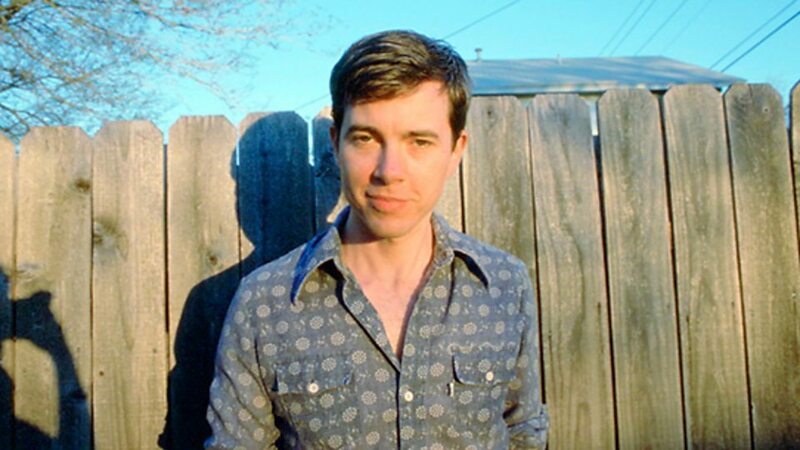 Bill Callahan (born June 3, 1966) is an American singer-songwriter and guitarist who has also recorded and performed under the band name Smog. 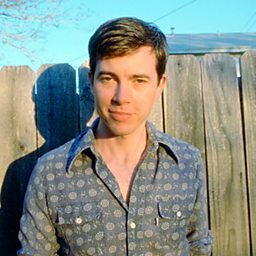 Callahan began working in the lo-fi genre of underground rock, with home-made tape-albums recorded on four track tape recorders. Later he began releasing albums with the label Drag City, to which he remains signed today.